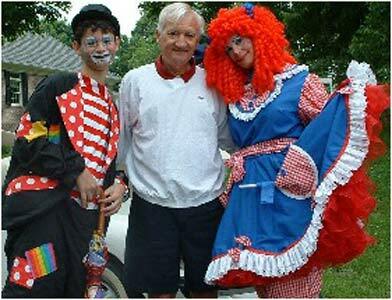 Let your guests be entertained by the best clowns in the area! 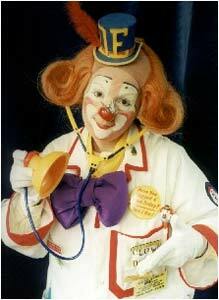 Our clowns are certified by Clowns of America International. 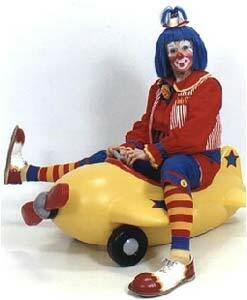 Get the highest quality clowns in NJ! 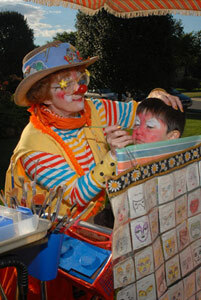 Whether you are in need of a clown for hire, DJ, magician, caricaturist, or an all-round entertainer, our performers pride themselves perfecting their skills on a continual basis. 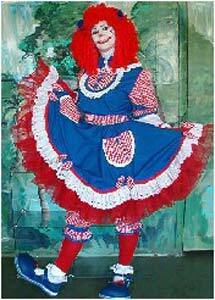 They attend monthly lectures, conventions, and art school to stay up to date with the best entertainment standards of today. 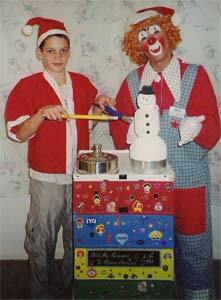 A NJ Clown 4 U can provide you with the best clowns in the area so your next party will be a blast for children of all ages! 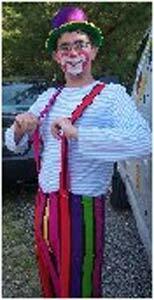 Our clowns are certified and and know how to entertain a crowd. 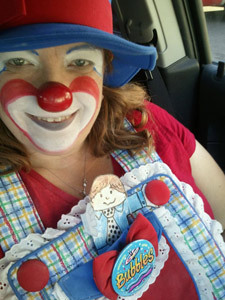 Our clown's are perfect anytime you need to entertain children, or the young at heart! 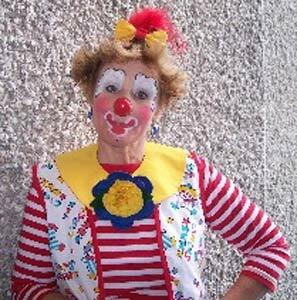 We proudly provide clowns for hire in the following areas of New Jersey: Belmar, Perth Amboy, Brick, Allenwood, Colts Neck, Red Bank, Fort Monmouth, Sea Girt, Spring Lake, Brielle, Point Pleasant, Old Bridge, Morganville, Sayreville, Navesink, Neptune, and Rumson, NJ as well as Staten Island, NY and surrounding areas. 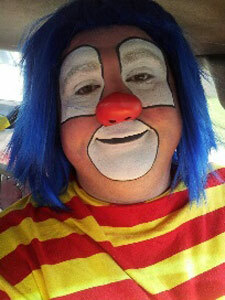 Contact us if you have any questions about whether we sevice your area. 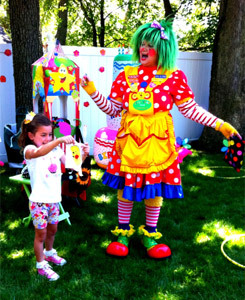 Rockin Roxanne's Party Magic is your home for Clowns for Hire in Belmar, Perth Amboy, Brick, Allenwood, Colts Neck, Red Bank, Fort Monmouth, Sea Girt, Spring Lake, Brielle, Point Pleasant, Old Bridge, Morganville, Sayreville, Navesink, Neptune, and Rumson, NJ as well as Staten Island, NY and surrounding areas. 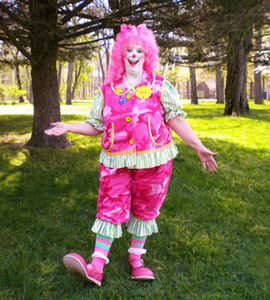 Get your Clowns for Hire in these zip codes in New Jersey and New York as well: 07719, 08861, 08723, 08724, 07722,07701, 07703, 07712, 08750, 07762, 08736, 07719, 07762, 08750, 08730, 08736, 08742, 08857, 07751, 10306, 08871, 08872, 07752, 07753, and 07760.